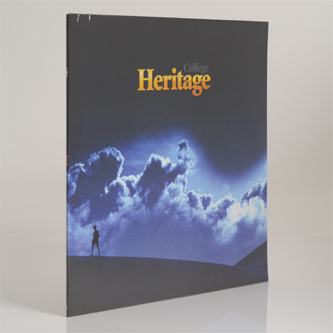 'Heritage' is the latest salvo from David Grenier, the fella behind the Drive OST's memorable theme, 'A Real Hero'. 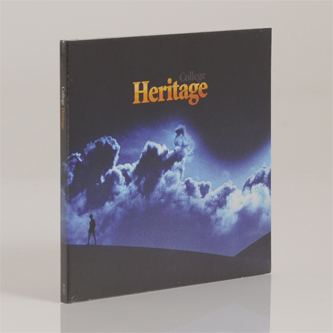 Following his cold war-focused 'Northern Council' LP in 2011, he's set his sights closer to home on 'Heritage', paying tribute to the pioneers of French science fiction - Shuki Levy, René Laloux, Jean Chalopin, Bernard Deyriès, Moebius - whose synthesiser soundtracks richly informed not only his childhood, but all of us who watched syndicated French and even Japanese cartoons when we were only in short troosers. As you might expect, it's a rather lovely album, full of nostalgic emotion and driving "hero" themes laced with infinite arpeggio melodies and a proper sense of purpose. Whack this on your walkman and the morning commute will become a whole lot more exciting.